Hey folks. As you may have noticed, I’ve been pretty absent in recent weeks. And as always, it’s because life intervened. Nothing bad, just a busy schedule with all the new writing assignments. At the same time, I’ve been busy with Tae kwon-Do since the Grand Master was coming for a visit. And on top of that, the wife and I have been house-hunting lately and that’s taken up a lot of our attention. As you can imagine, this has not left much time for personal writing or blogging. But in and around all that stuff, I have managed to make a bit of time for my works-in-progress. 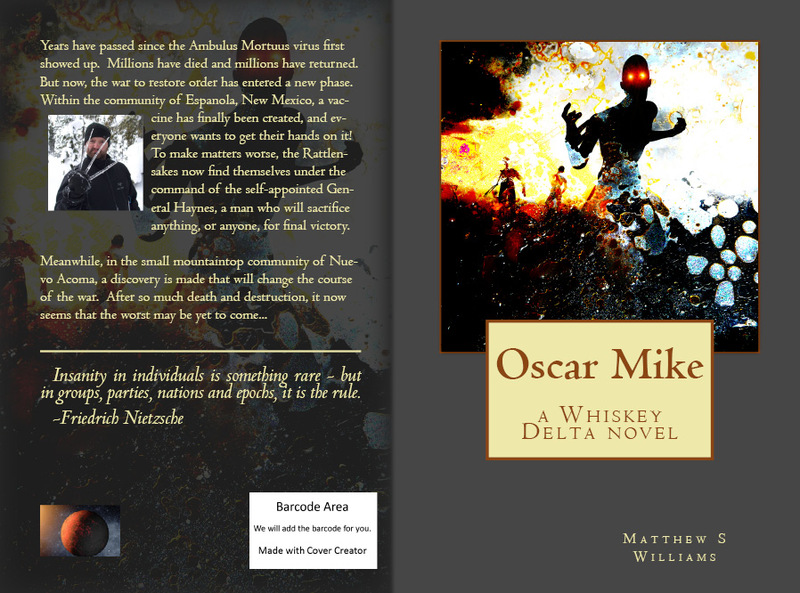 For instance, I finally started making some progress on Oscar Mike the other day. I left that story in the midst of a cliffhanger chapter, so stopping short of completing it was a bit silly on my part. Also, I got back to editing Flash Forward, which I also stalled on, and managed to get a few more stories polished and ready for publication. I was really hoping to have of these stories ready for publication by now, but professional writing and my preoccupation with one other story kind of put a hold on that plan. That would Reciprocity, which I went into some detail about a little while ago. Ever since I decided to redo that idea this past summer, I’ve been pretty much obsessed with it. 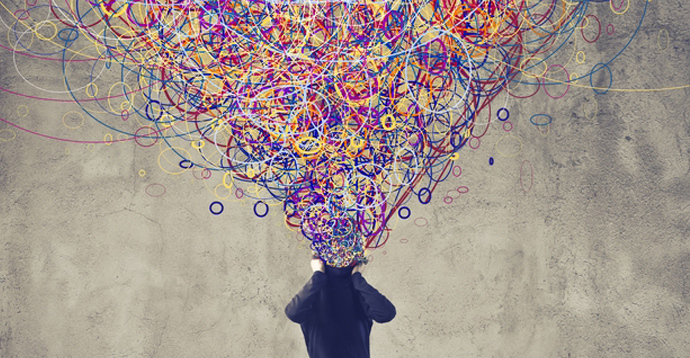 This is typical of me, always hopping from idea to idea and becoming fixated the latest one. I’m sure I’ve mentioned that I suffer from a peculiar condition when it comes to writing. It’s known as Literary-Attention-Deficit-Obsessive-Compulsive-Disorder (or LADOCD, for short). Or at least it would be, if it were recognized by any medical authority on the planet. But I digress! The point is, I’ve managed to shake myself loose from that story long enough to commit to work that needs my attention more. 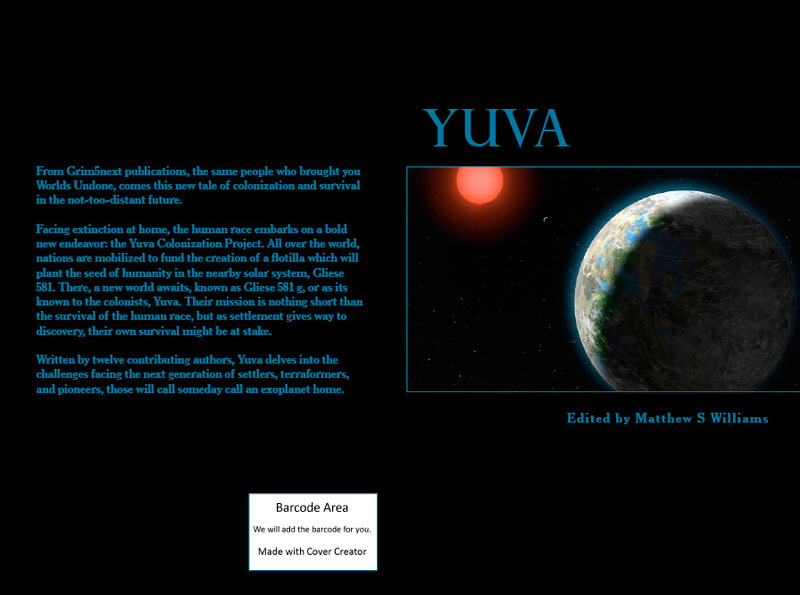 And I really, REALLY need to get back to my writing group and get the boll rolling again on the Yuva anthology. People are working, and waiting for direction. I cannot abandon them! Well, that it’s for me right now. What’s up will all you fine folks? What’s new and interesting? Or, failing that, what’s just new? Any plans for the holiday season? And to my American cousins, how’s Thanksgiving treating you? Hi there! Been busy with many distractions too. Glad to reconnect. Hope you had a good thanksgiving. Glad to know you’re still around and with just as much verve. Well, you know me. Busy with life, with school, with work. My thesis is the only writing I’m usually doing, but that often gets put to the side so I can concentrate on school work or the job search. I did manage to edit some short stories and send them off to an anthology this week, though. Hopefully one or both will get accepted and published. Fingers crossed!